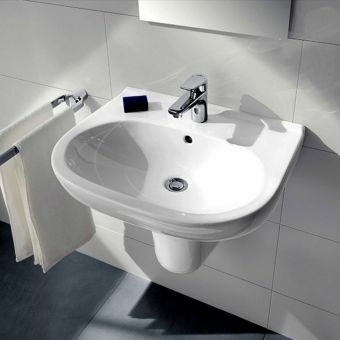 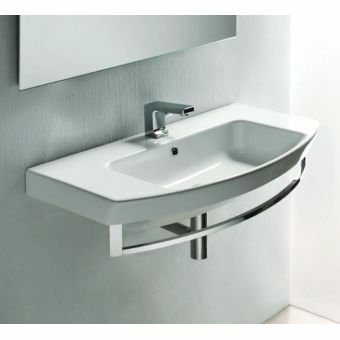 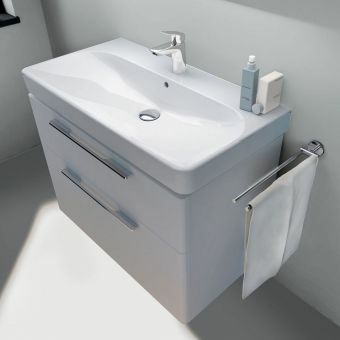 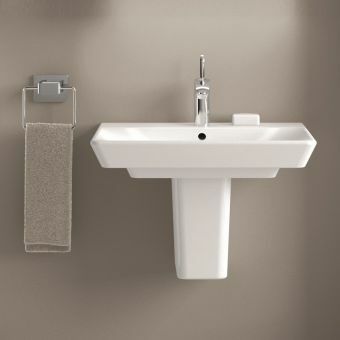 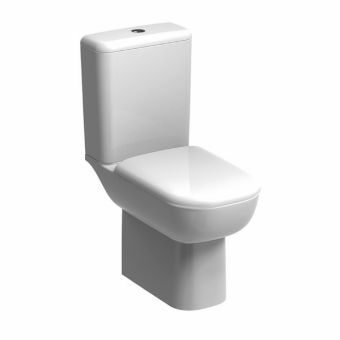 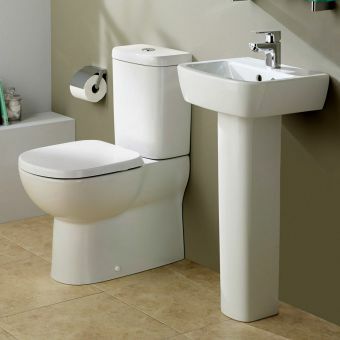 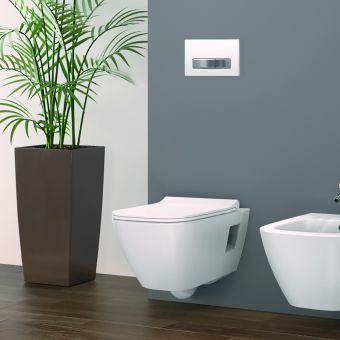 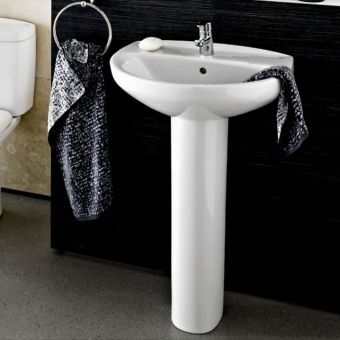 The beautifully designed and German engineered Geberit Smyle Square hand rinse and washbasin from the coveted Smyle range take porcelain-white, smooth and contemporary designs and pair them with chrome tap fixtures. 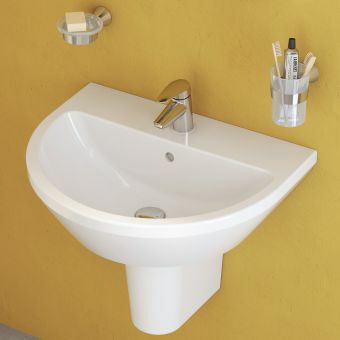 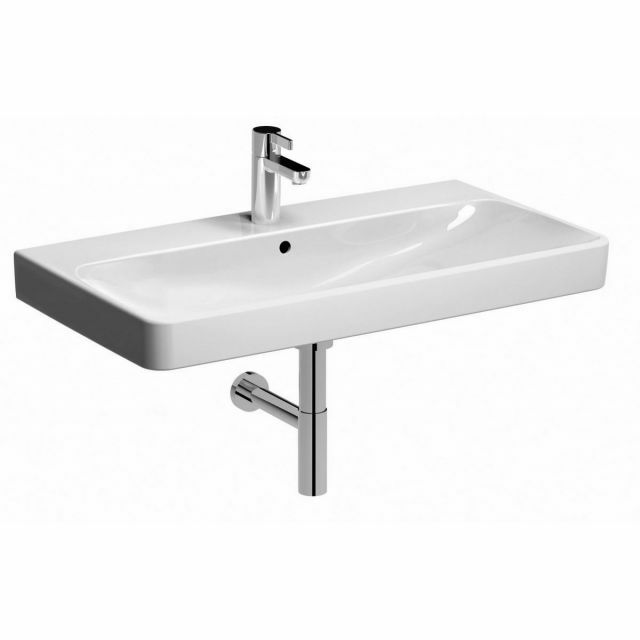 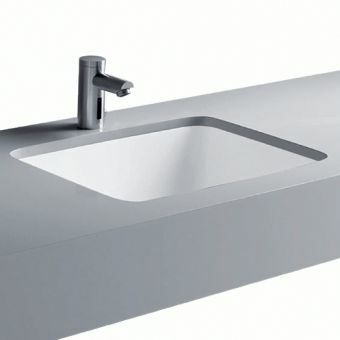 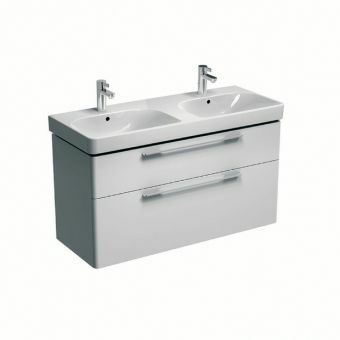 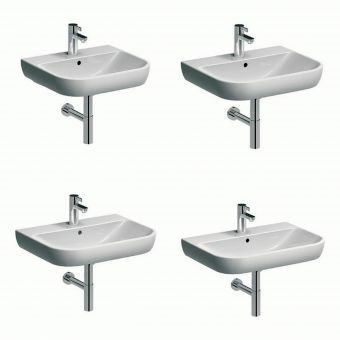 The square design and rounded edges make this an attractive piece, while the tap placements, piping and overflow holes placed strategically to reduce overflow present a practical, effective and efficient washbasin. 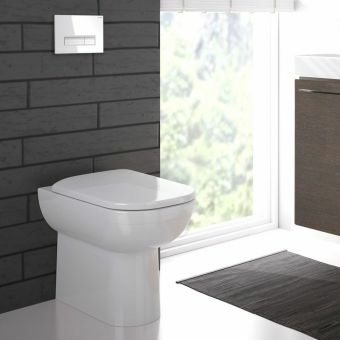 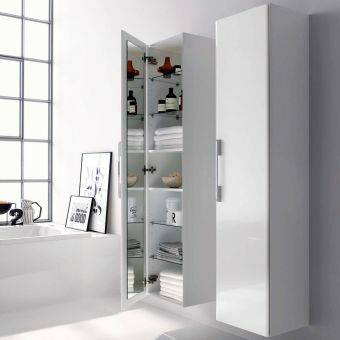 The product can also be matched with a Smyle cabinet to complete the look and offer storage space for essential items while hiding the pipe work. 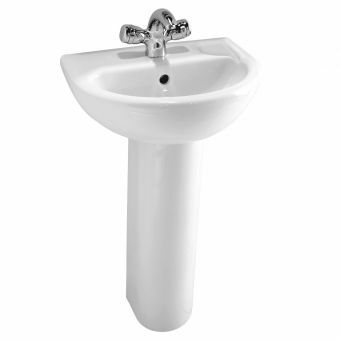 Pedestals are available as special order, please call for details.